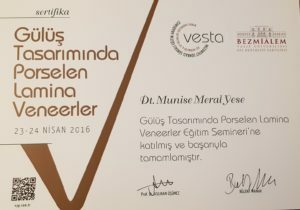 Dr. Munise Meral Yese was born in Istanbul and continued her education life in Istanbul. 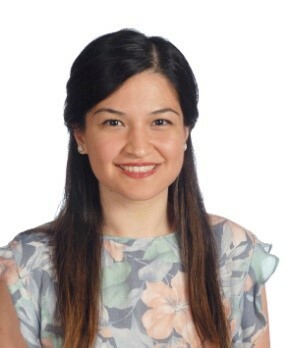 She completed her high school education in İstanbul Atatürk Science High School. She got her Dentist degree in Istanbul University Faculty of Dentistry and she graduated in 2014. She then studied in the PhD. 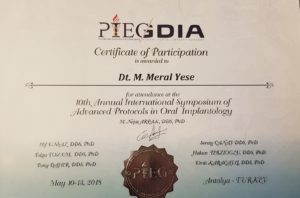 Program in the field of Prosthodontics and specialized in Prosthodontics. 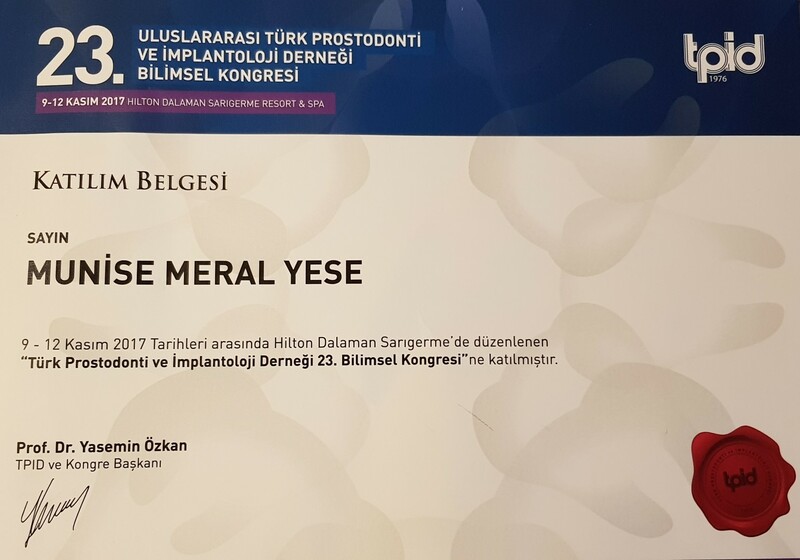 She achieved a great success by becoming 23th in the dentistry specialization exam in Istanbul. 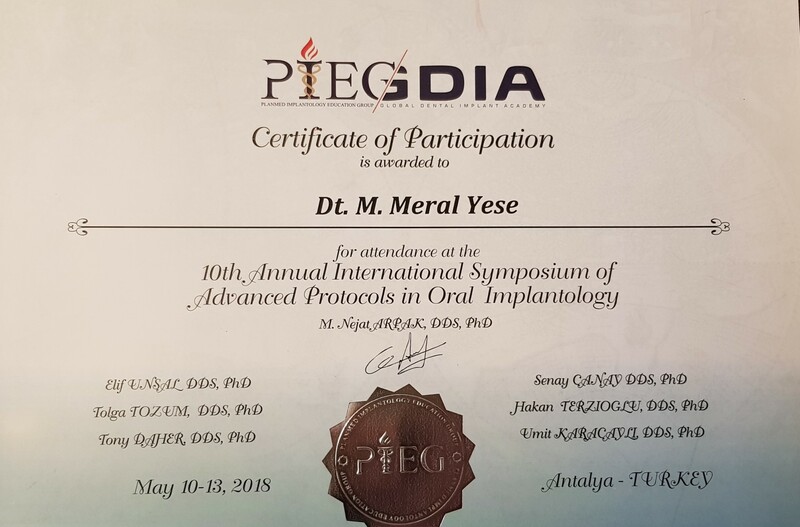 She continued her career by working in Acıbadem Bakırköy Dental Hospital, İstanbul Private Akdent Dental Health Polyclinic and Private Medicine Oral and Dental Health Polyclinic. Dr. Meral is currently active in Cosmeticium.